Anti-diarrheal medication clinically proven for control and symptomatic relief of acute non-specific diarrhea. 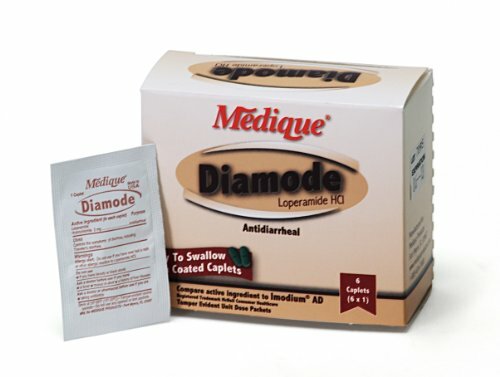 Each caplet contains Lopermide HCI 2mg. If you have any questions about this product by Medique, contact us by completing and submitting the form below. If you are looking for a specif part number, please include it with your message.